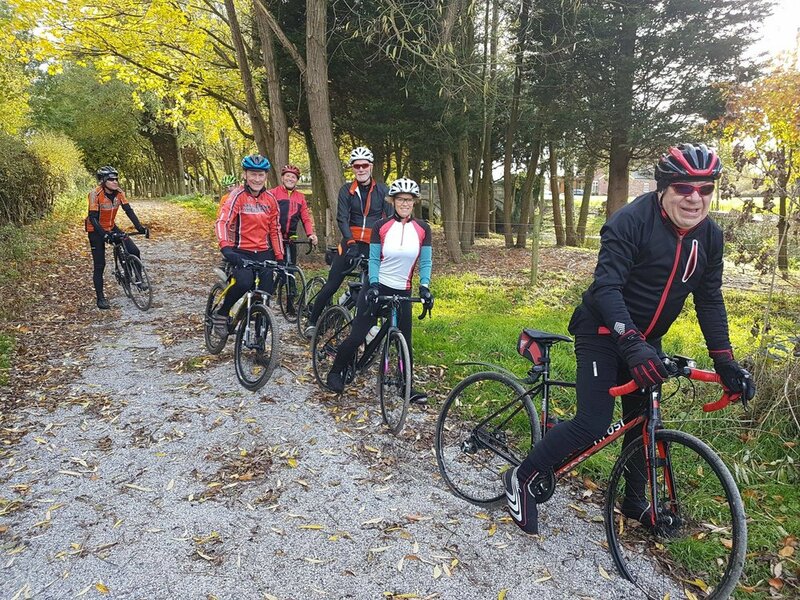 We recently started this gravel ride and it’s proving pretty popular. 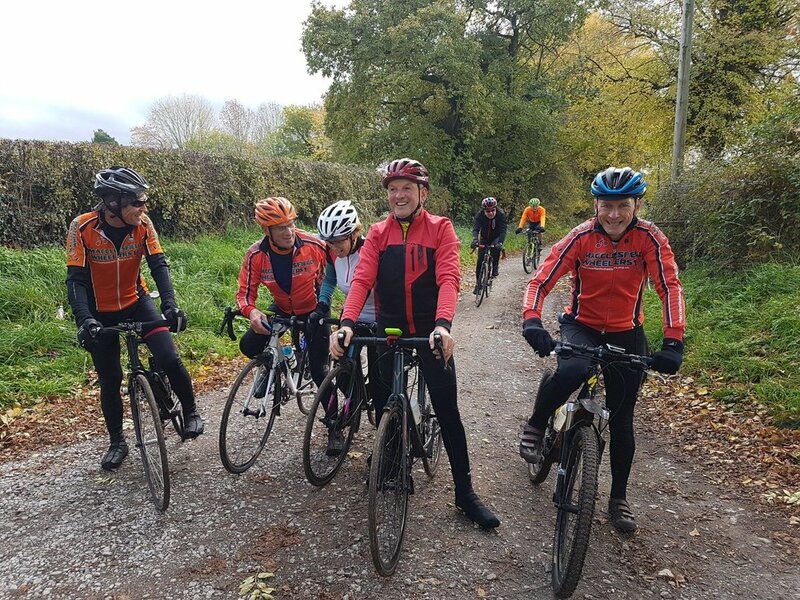 It’s a half-day ride aimed at the average ability cyclist, and best suited to gravel, adventure, cyclocross and touring bikes. If you’re on a mountain bike, you may struggle on the tarmac sections. If you’re on your racer, make sure it’s got sturdy tyres. The emphasis is on fun. This is a No-Drop ride! We’re currently running this on Sundays, once a month, so please check this page, the calendar or the Facebook group from time to time for the next date. 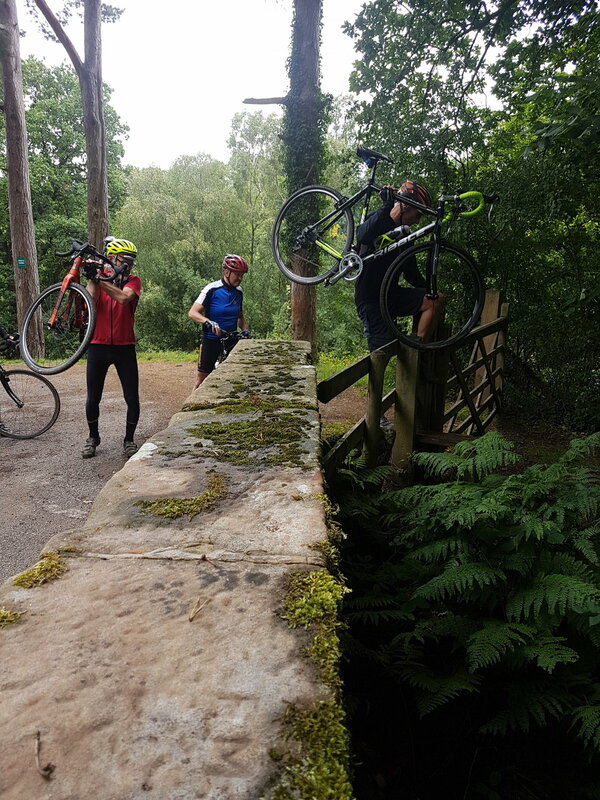 Rides are about 40 miles, picking out the bridleways, trails, lanes and roads less travelled around Cheshire and our corner of the Peak District. This is not mountain biking: we try to avoid major off-road uphills and gnarly descents. There’s typically a lot of road riding linking up smaller off-road sections. And even walking on occasion.